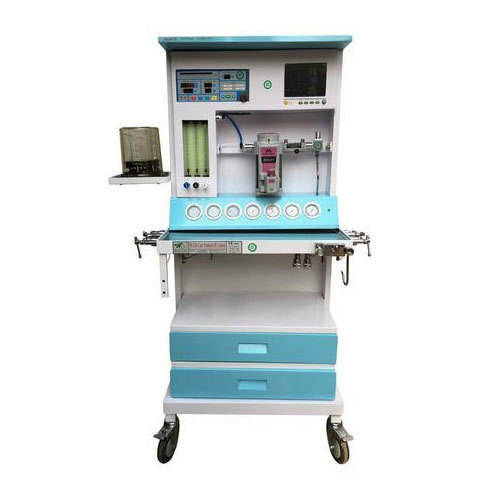 Our company do Manufacturing of Anaesthesia Workstations, Anaesthesia Machines, Medical Gas Pipeline accessories, Oxygen regulators, Laryngoscopes. We have FDA, CE certified products. Our company is the leading Manufacturer, Exporter, Service Provider and Importer of Anaesthetic Equipment, Anesthesia Machine, Flowmeter and many more products. The offered products are known for their hassle free performance.